Oolongs exemplify the concept that some teas can be re-steeped multiple times and yield an incredible volume of drinkable tea. This practice works best when the leaf is steeped in a small vessel, but it also work somewhat well using a large teapot. Please refer to our oolong steeping instructions for details. This is a very special tea and we here at Tea Trekker are very excited to be able to offer it to our tea enthusiast customers for the second year in 2018. This tea farm, on Chi Lai Shan (Qilai Shan) in the Hehuanshan, is located at one of the highest points of the Central Mountains of Taiwan. It is also among the highest altitudes at which tea is grown in Taiwan. This is a mountain range that is quite popular with hikers and outdoors enthusiasts, and one of the few locations on Taiwan in which snow will fall during most winters (the peaks rise to almost 12,000 feet). This popular recreation area is located on the border of two counties: Nantou and Hualien counties; however, in tea terms we think of this place as being in Nantou County because it is in tea-famous Nantou County that these remote tea farms are located. There are only a handful of tea gardens on Taiwan that produce tea at this high an elevation (it is not unusual for tea gardens in this area to be at or above 5,000 feet in altitude, and gao shan gardens are at an even higher altitude). 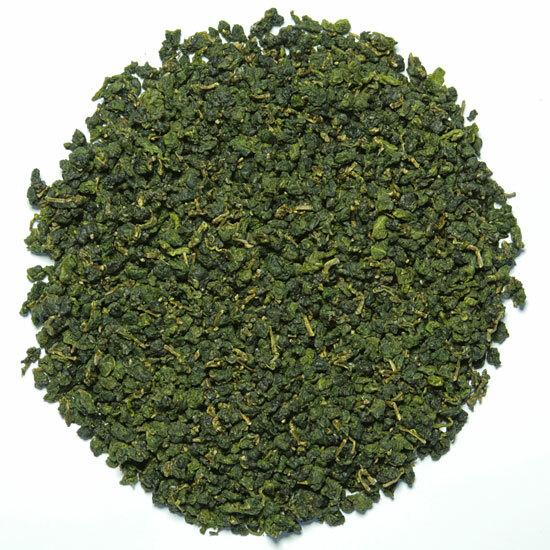 It is remarkable that Tea Trekker has been able to procure and offer this very delicious and limited-quantity oolong. Because of environmental preservation concerns and landslide issues in this area, the amount of tea offered from Hehuanshan is quite limited each tea season. 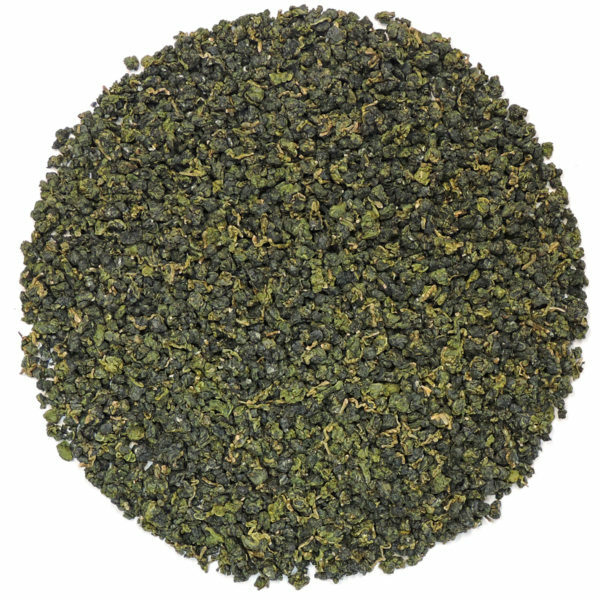 Tea Trekker’s spring pluck Chi Lai Shan (Qilai Shan) is lightly roasted, which keeps the aromatics high and bright, and gives the tea liquor clarity and a lovely pale silver/green color in the cup. This spring tea has a booming, pervasive, and subtly sweet, honeyed fragrance and very full body reminiscent of ripe melon. 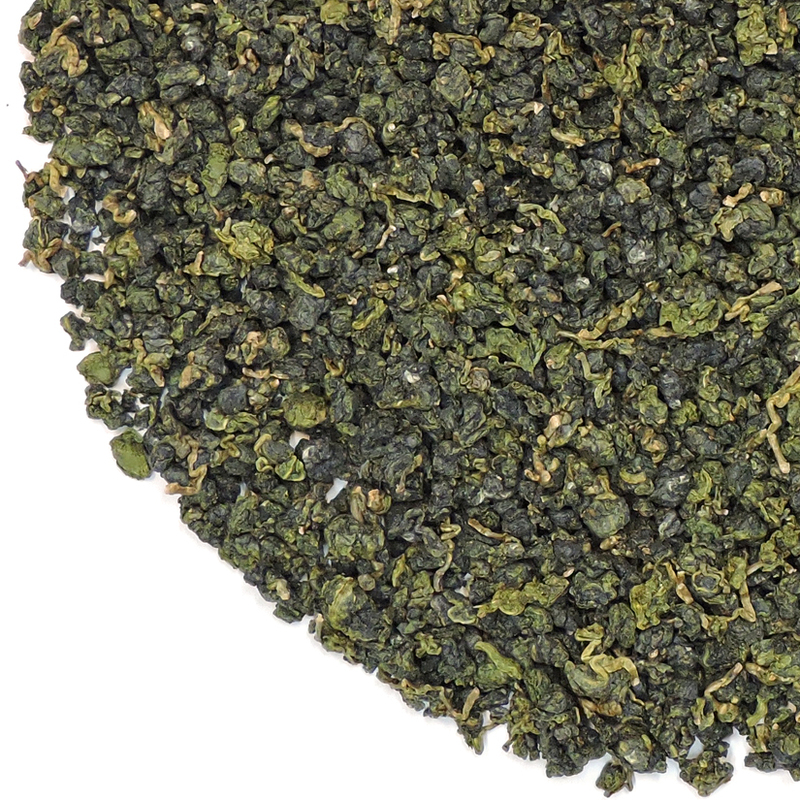 It is the ‘buttery’ mouthfeel and deep body that attracts us most to this oolong, in a similar way that we admire JinXuan oolong. 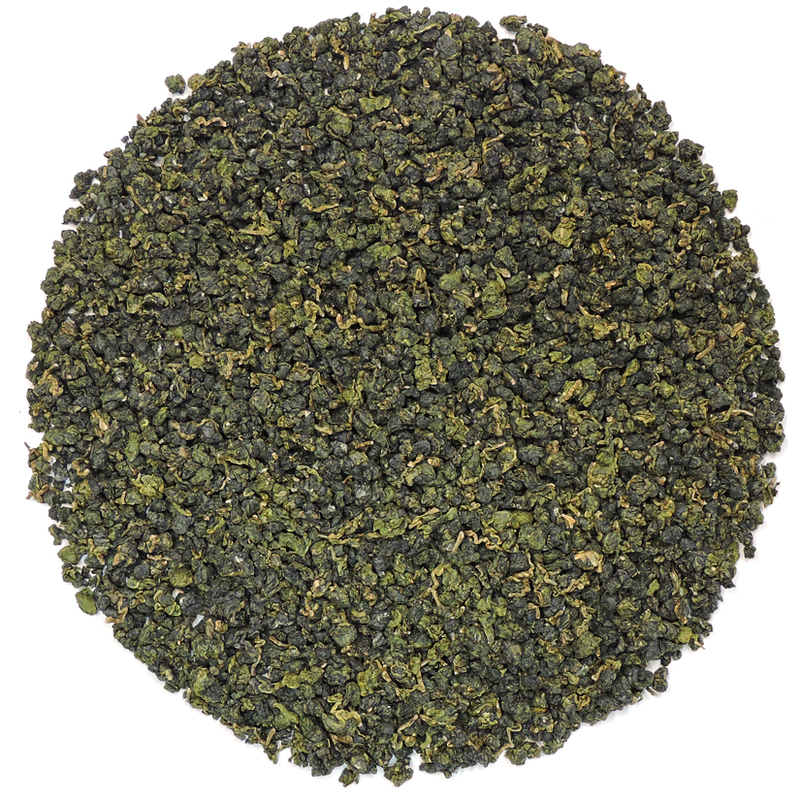 It is flavorsome and satisfying in the cup without being bossy or overly floral. The flavors that one notes are melon and the simple astringency of pear, which is very thirst-quenching.The leaf is fairly large and a bit chewed, in the style of JinXuan. The leaf can and should be steeped many times to pull all the flavor out of the leaf, so it is a great oolong for steeping in a teapot or a single cup. The tea was rolled and roasted three separate times and given a three day rest in between each roasting, for a total of 10 days in process. The water content of the leaf has been brought down to less than 3%, which insures that the tea will stay flavorsome and aromatic throughout the coming year. 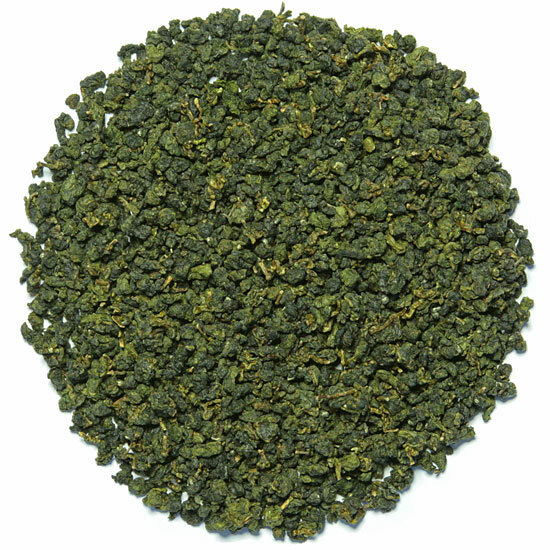 All in all, Tea Trekker’s Chi Lai oolong is a treat and we are happy to have it in our selection.